A combined planning and simulation approach resulted in a demand-oriented terminal master plan considering high passenger quality and efficient investments. 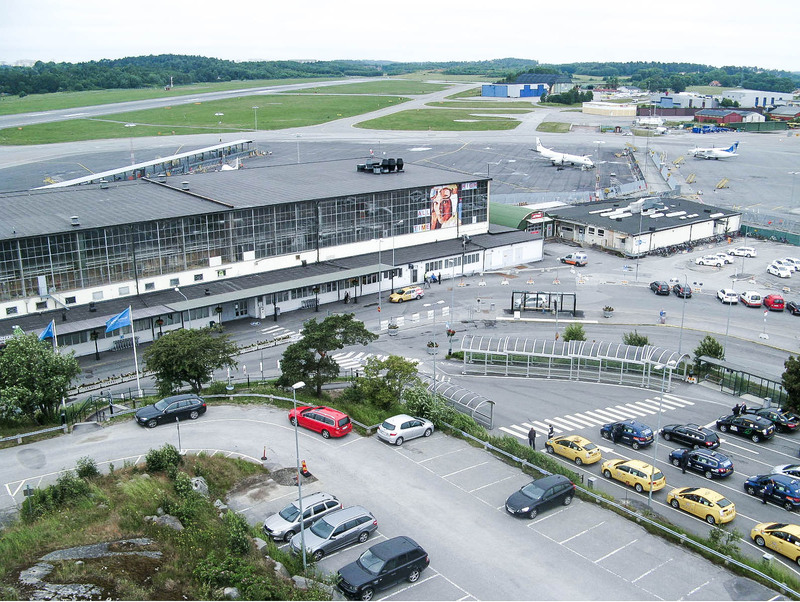 Bromma Airport is the city airport of Sweden’s capital Stockholm and handles about 2.5 Million passengers per year. Due to its central location close to the city the airport has to face special challenges like the reduction of noise as well as the limitation of space for future development. Caused by changes in the traffic structure and an upcoming upgrade of airline fleets towards larger aircraft the airport initiated a detailed update of the airport development plan. On the hand the limited area should be used as efficient as possible on the other hand the environmental impact should be as minimal as possible. Swedavia, the operator of Stockholm Bromma Airport, contracted ARC to support them in the airport development planning. In the beginning of the study ARC did a comprehensive aircraft and passenger traffic forecast, which represents the new traffic structure and the overall traffic load. Based on these scenario flight schedules a solid capacity study could be made for determining, how many airside and landside facilities will be required in the future. As a next step ARC elaborated a design for the overall airport layout. With regards to the overall lack of space one major challenge was to develop an optimal future layout which also considers the given airport infrastructure. In the course of the project several operational simulation studies supported the design process to already test the layouts in a very early development stage. 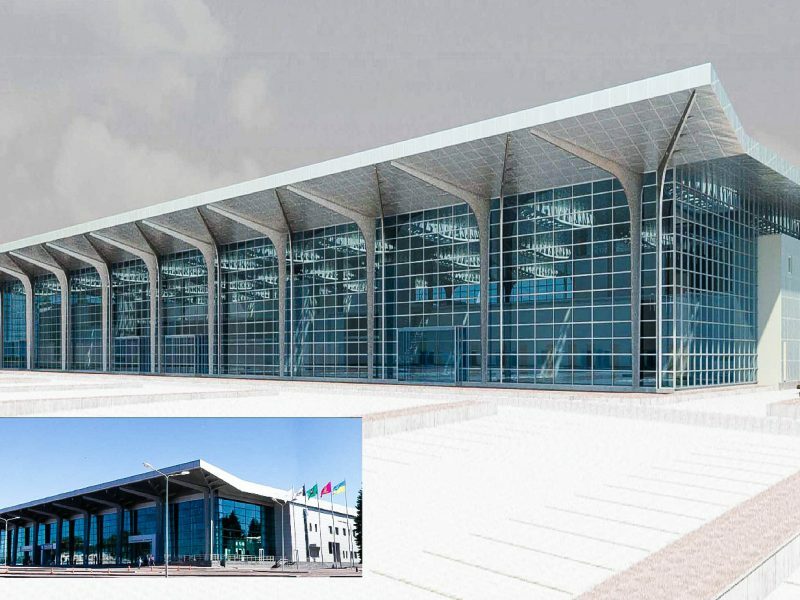 The focus of this study was set on elaborating a functional design of the airport terminal as a key infrastructure of the upgraded airport. ARC planned the expansion stages demand-oriented to offer the desired high service quality to passengers but do investments in an efficient way. 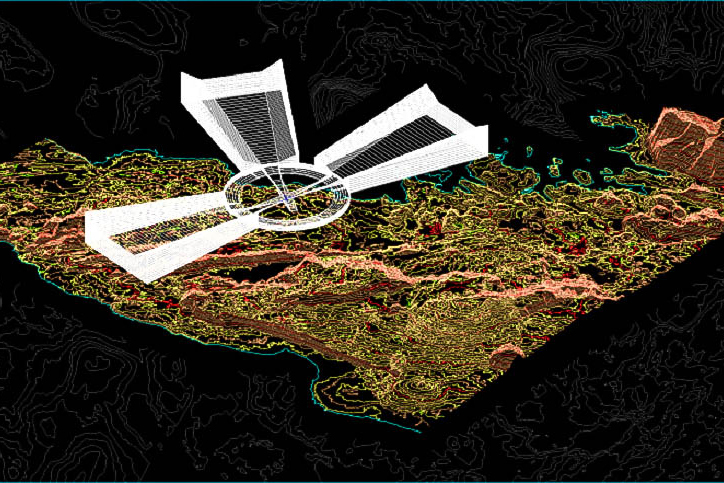 This goal could be achieved by supporting the planning work by continuous simulation studies in parallel. With the results of this study, Swedavia has been proposed a robust overall airport layout, which is perfectly suited to the expected traffic.